The P Zero Rosso Direzionale is Pirelli's ultra-high performance summer tire that features advanced technology and improved functionality. 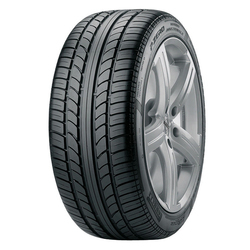 This has a silica-enhanced tread compound that gives outstanding traction in low temperatures and wet surface. Also, this provides lower rolling resistance on dry roads and improved cornering response.